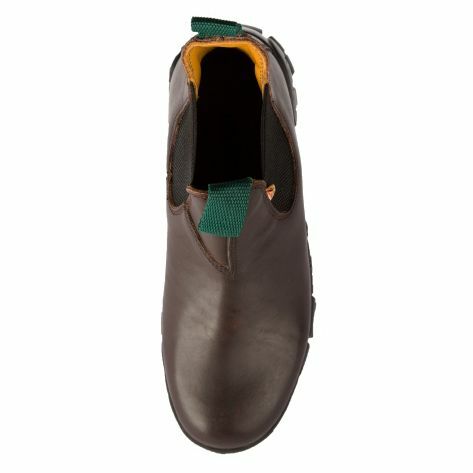 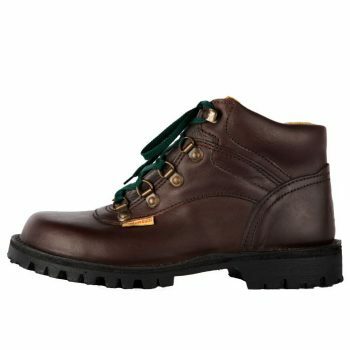 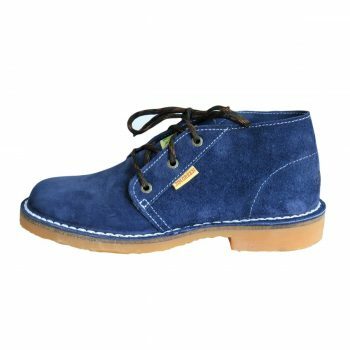 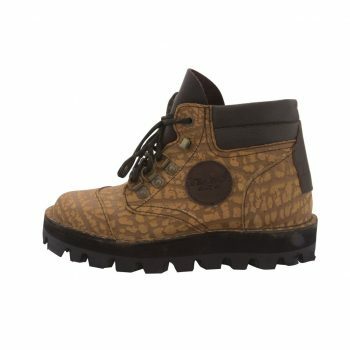 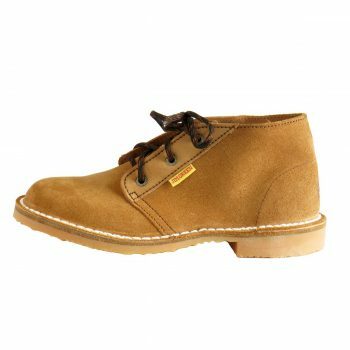 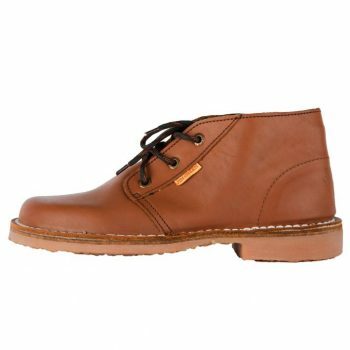 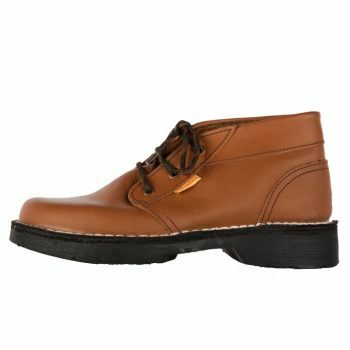 This boot boasts a light weight rubber mouldered sole. 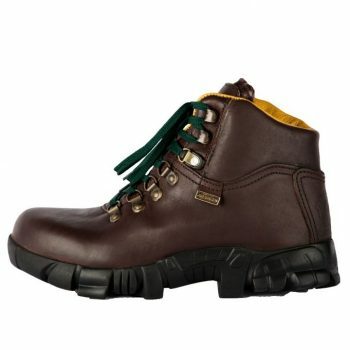 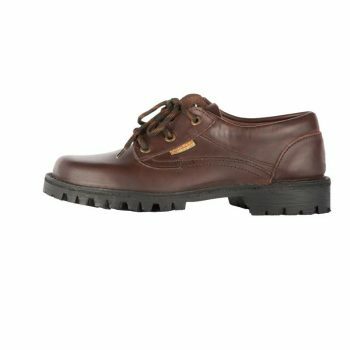 It is lined with calf leather and has an ABS moulded midsole to enhance performance, stability and protection against hard, sharp objects when hiking off trail. 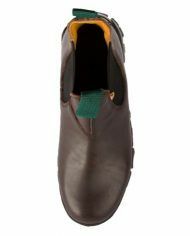 It has a thermoplastic toe puff. 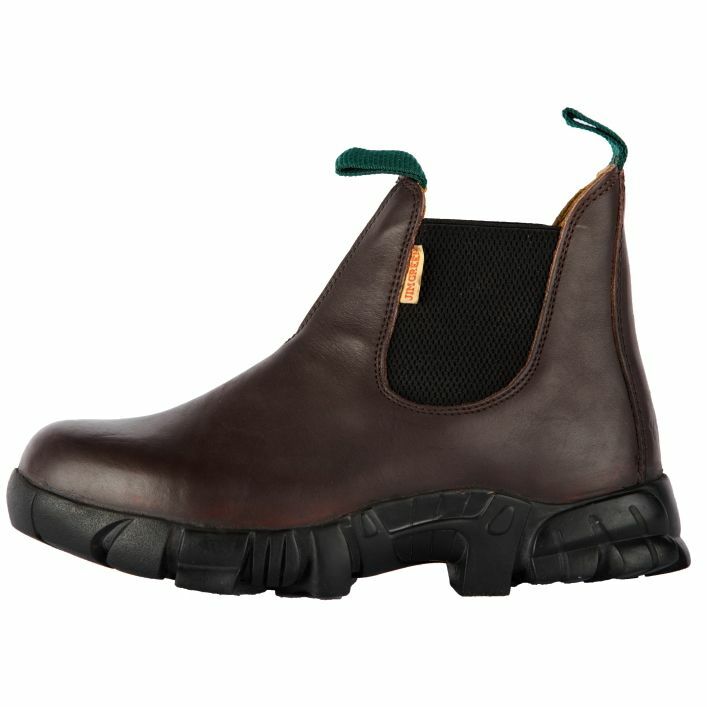 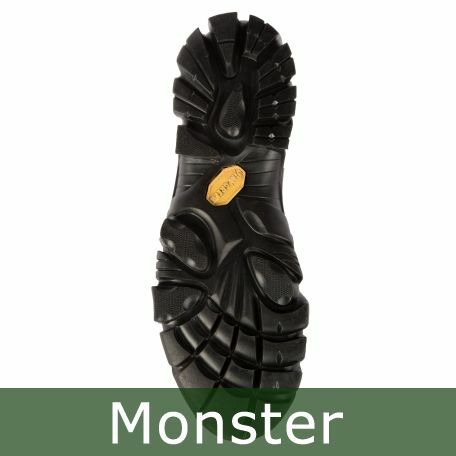 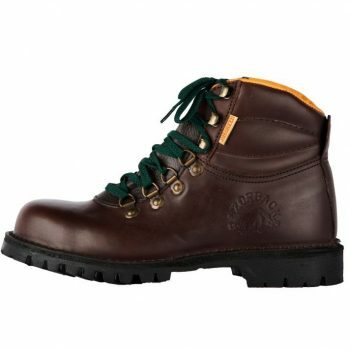 The Monster stockman boot has a heel stiffener for superb back-of-shoe support. 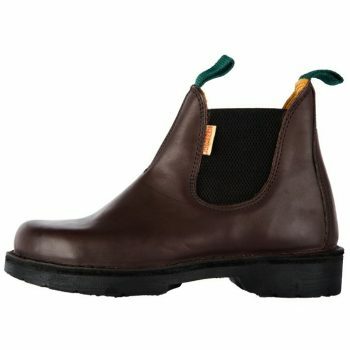 This easy slip-on boot is a favourite with people who are always on the move. 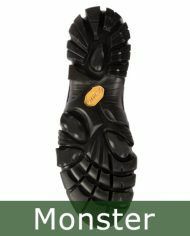 It is a local favourite amongst farming community.